Annelise is the Senior Program Manager for Criminal Justice and Workforce Development at Code for America. Before joining CfA, she worked as a Program Officer at the James Irvine Foundation, primarily supporting organizations in the civic engagement, elections policy, and government performance spaces. She has a passion for inclusive, participatory governance, and has worked in a broad range of social, economic, and racial justice organizations, as well as in local government. 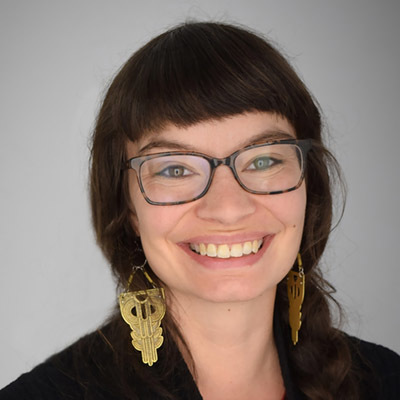 While at the Alameda County Public Health Department, Annelise helped launch the Innovations in Reentry grant program, which redirected state corrections dollars to reentry services through a participatory grant-making process. Annelise holds Bachelor of Arts and Master of Arts degrees in International Development Studies from Brown University. She is a drummer and gardener, and lives with her husband Paul in San Francisco.